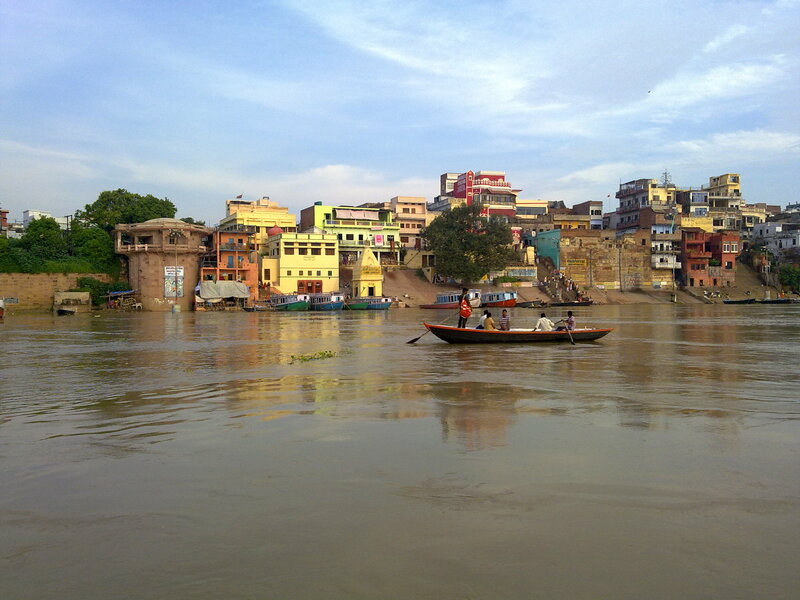 One of the prominent rivers in India is the river Ganges, which flows through several old cities like Varanasi. Many of them have turned into very important places of pilgrimage. Throughout the year, you can find crowds thronging these cities to take a dip in the waters of the Ganges. The waters of the Ganges, especially because of its origin in the Himalayas (known for the glaciers and presence of many traditional herbs) is known for its medicinal value. 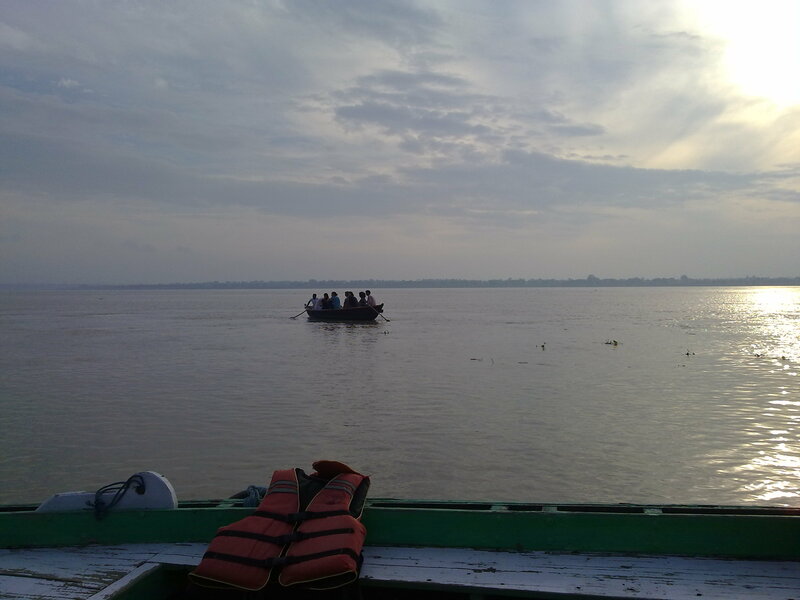 In fact, the waters of the Ganges in the initial course of its trajectory is clear and has high medicinal value. But down the stream, thanks to various industries, the water is quite polluted. This doesn’t stop people from their devotion towards this river. 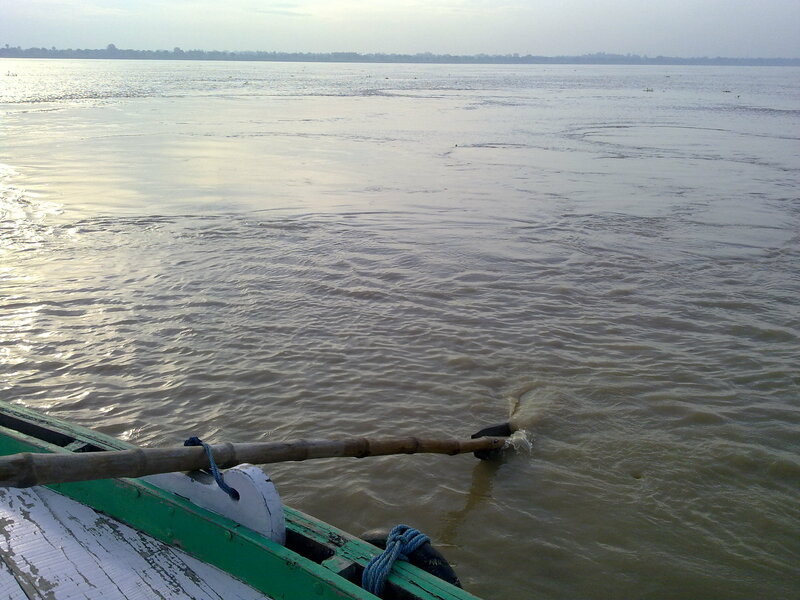 The river Ganges is a lifeline for many farmers for centuries. 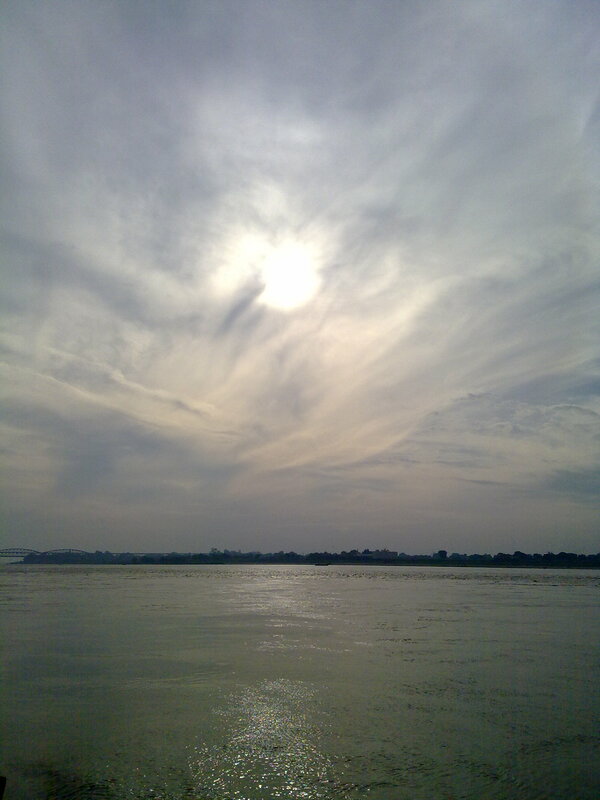 The river Ganges is one of the largest rivers in India. Starting like a small stream from the Himalayas, it takes the form of a very large and wide river, down its trajectory. 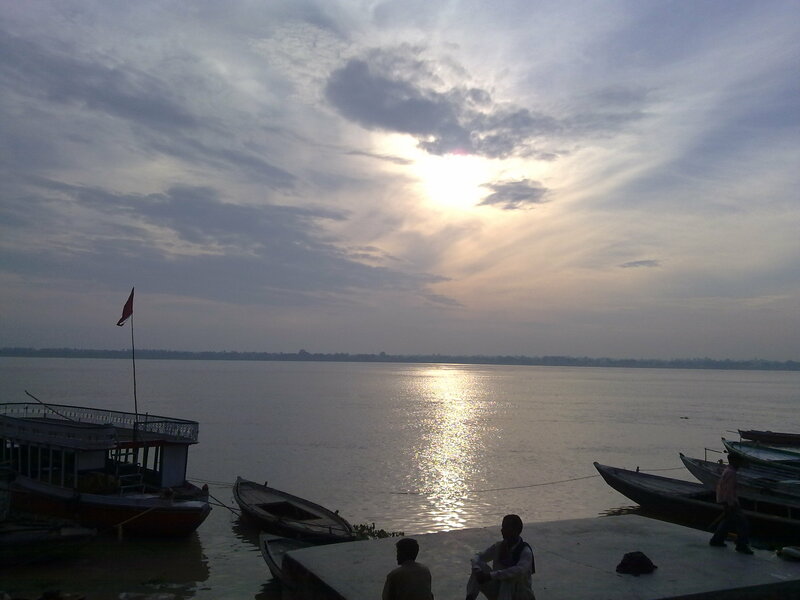 In fact, when you visit Varanasi, you will be surprised to see the width of the river. There are occasional floods, which makes life difficult for the villages situated near the banks of the rivers. When I visited Varanasi, Ganges was overflowing. 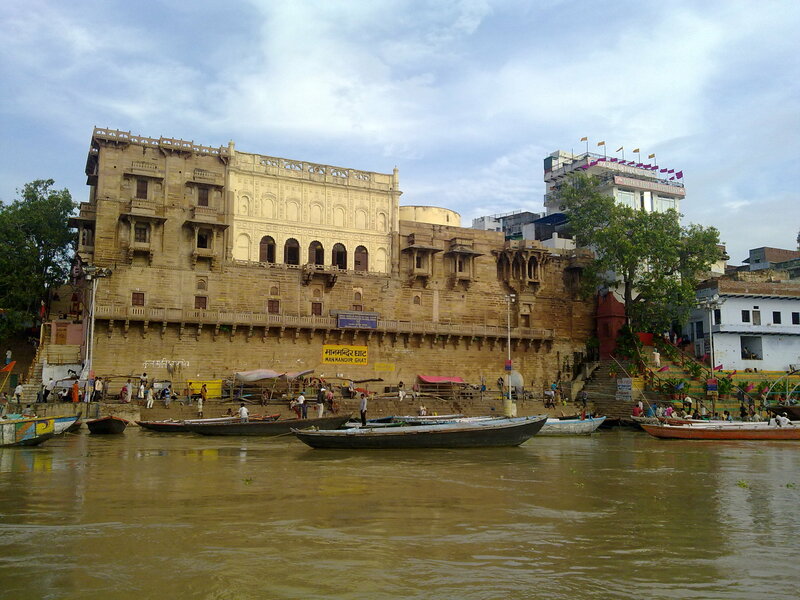 Varanasi is famous for its ghats. And there are two ways by which you can visit these ghats: Walking on foot and visiting each and every temple on the ghats. The second obvious way is using the boats. I had to choose the second option, because of the time limitation. But I did get an opportunity to visit some of the streets after the boat ride. The rivers in India are not just lifeline for the farmers (for irrigation) and towns (for water), but in fact, the rivers provide job opportunities for many boatmen. As I mentioned before, the river Ganges is a very large river and the bridges across them mostly connect two major cities. So boats are the only option for people living in small villages and towns to go across town on the other shore. So many men earn their livelihood from their boats. But as Varanasi is also one of the cities of pilgrimage, you can find many pilgrims from different parts of India and some tourists from around the world. And I feel that the boatmen can distinguish between the two and their charges differ on what type of ride you want. So you must be ready to do proper bargaining before jumping for a boat ride. The boatmen here are very soft-spoken and deal with you in respect. But it doesn’t guarantee that you will not be cheated. In my case, they deviated from their initial charges decided before the start of the journey. When they reached the middle of the river, they changed the deal and very softly told that if you want to see the other half, you will have to pay double the money. I am in the middle of the river which was overflowing and I really liked these ghats. I had no option, but to agree to their demands. There were no harsh words spoken. Though I had to shell out double the money, I did not regret it because the ride was worth. But I had learnt a new lesson of life there. The ghats were very beautiful adorned with beautiful temples with centuries old stories to tell. 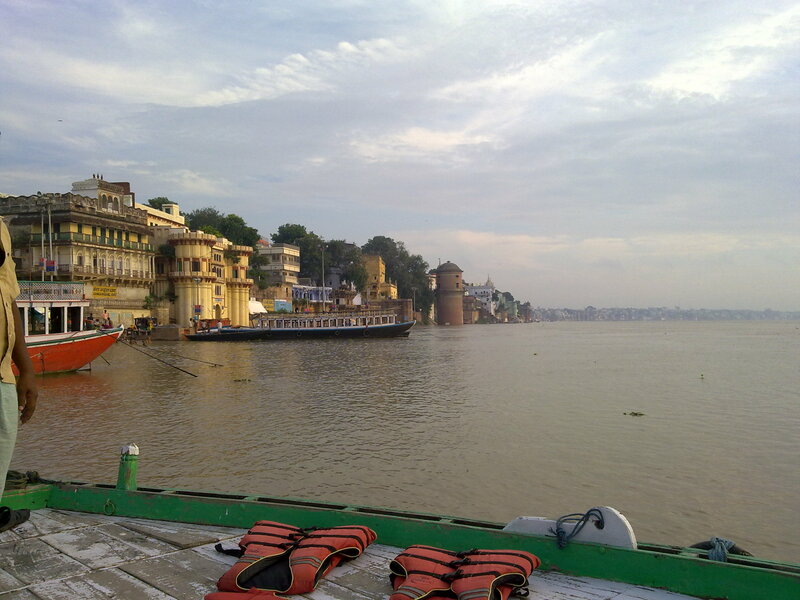 One can see the ghats constructed by various kings during their lifetime. There are numerous ghats built by various kings and noblemen. 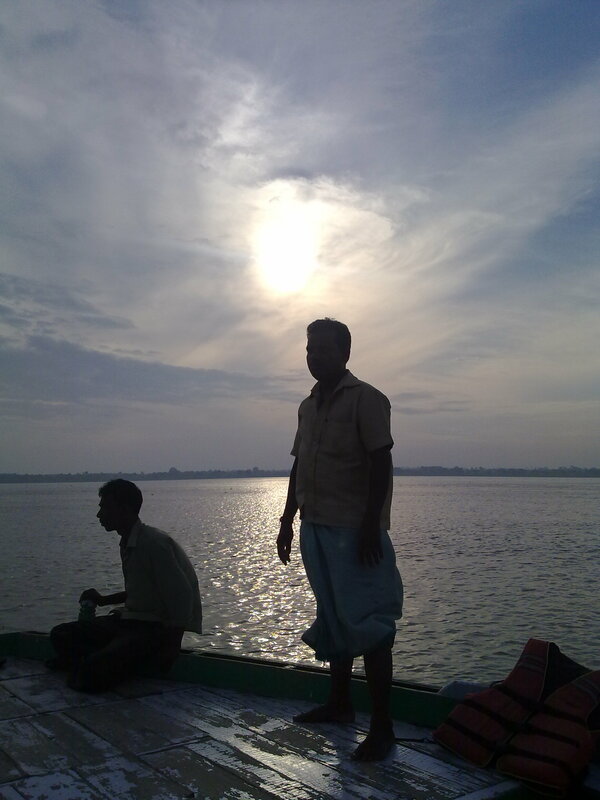 The boatmen explained the stories about many of the ghats. They were well versed with the story behind every ghat. I am sure that they repeat this story multiple times a day and several times a week. The boat I traveled was not a mechanized boat, rather an oar made of bamboo attached with a wooden panel. Because we were traveling in the direction of the stream, the boat man didn’t have to use it a lot, but sometimes you could feel the amount of strength he had needed to row the boat. It was a memorable boat ride (of course I will try to forget the extra money I had to pay).